I am part way through a literary orchestra right now. A lot of worthy, deserving books which I owe some serious time to. Take a look at this list of books I am currently reading, and then mock me for the daunting task I have ahead of me. 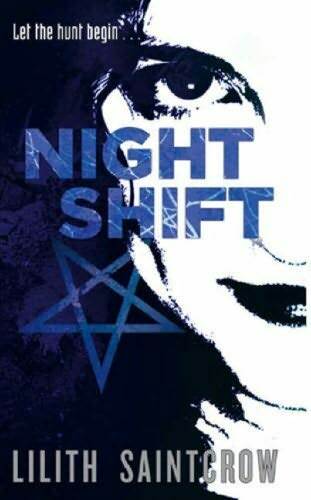 Night Shift by Lilith Saintcrow – This book is fab – I was kept awake by it despite being super exhausted. Loving the verse and the characters – big plus for me. 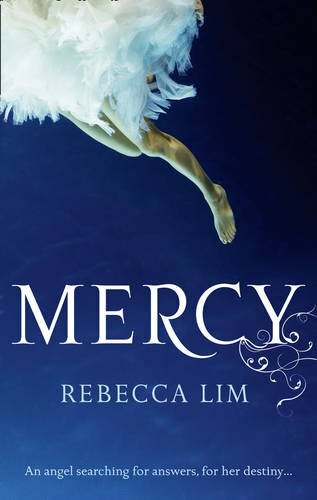 Mercy by Rebecca Lim – Last week, someone suggested I read this in one shift. So… I’m going to get on that. Friday Night Bites by Chloe Neill – I love this series, and – well – Chloe’s writing in general. I just need an evening off and a tub of Ben and Jerry’s to enjoy this. 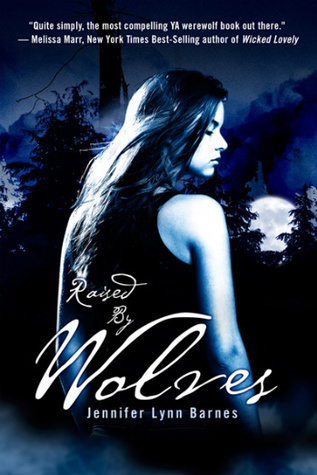 Raised by Wolves by Jennifer Lynn Barnes – I’m at page 85 and am at an impasse. I’m liking but not loving the protagonist… but I shall persevere. 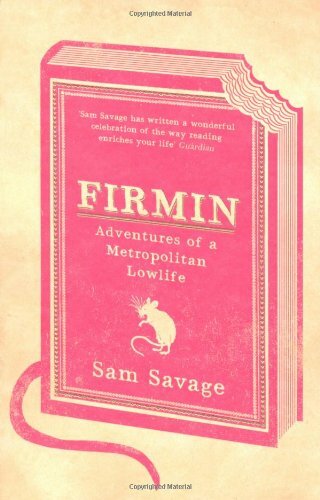 Firmin: Adventures of a Metropolitan Lowlife by Sam Savage – Features a rat living in a Boston bookstore who has a rather tragic love for reading. It’s good, but somewhat sad… bought due to a recommendation on Books on the Nightstand. 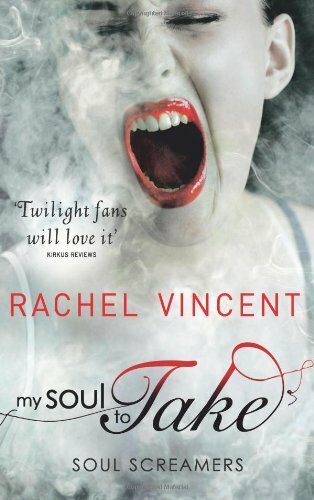 My Soul to Take by Rachel Vincent – Really enjoyed this book. If you’ve read my reviews of her Werecat series, you’ll know I was somewhat on the fence about Vincent’s writing. This book convinced me that she can write characters I like AND write a fantastic universe. Look for the review this week. Stealing Heaven by Elizabeth Scott – This is one of those books which you hope people will read after you review it. To anyone who thinks Contemporary YA is all Gossip Girl should check out Elizabeth Scott. 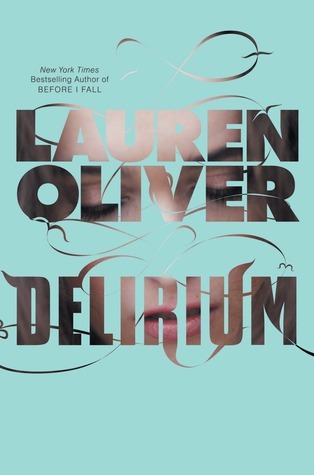 Delirium by Lauren Oliver – I have heard such fab things about this book! 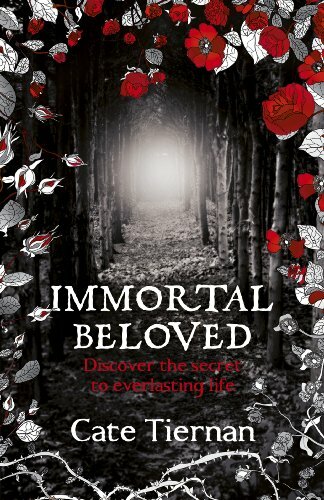 Immortal Beloved by Cate Tiernan – Just got my finished copy for review, and really want to get to this! *wipes brow* Phew – just compiling this post was a Herculean effort! So, what are you reading? And if the answer is 2+, how exactly do you manage? I really enjoyed Mercy and am wanting to read My Soul to Take. Also after reading your review of Scott’s book I think I would thoroughly enjoy it too. Have a great week! Oh I have to read Delirium…. I keep seeing it everywhere!